The Making of The Back to the Future Trilogy Book | Nerd Much? Anyone who knows me knows how much I love the Back to the Future trilogy. In fact, even my ringtone is the Back to the Future theme music. But there’s a problem that comes to mind with the movie series: I want more of it, but not another movie (god help us all if we get a Back to the Future 4 or a Back to the Future remake of some sort). Luckily, directors Robert Zemeckis and his squire of choice Bob Gale have noted numerous times that they don’t want to do any more BTTF movies. 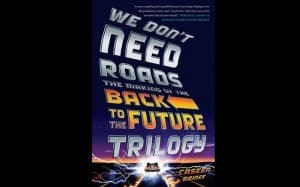 But we can get more out of the trilogy with Caseen Gaines’ cool new book, We Don’t Need Roads: The Making of the Back to the Future Trilogy. We Don’t Need Roads delves into the challenges that the two Bobs faced in making their DeLorean tale, and for the first time ever, the story of how Back to the Future came to be is being told by those who witnessed it. The book will contain original interviews with Zemeckis, Gale, actor Christopher Lloyd (Doc Brown), Lea Thompson (Lorraine), and over 50 others who contributed to the greatest movie trilogy ever made. In celebration of the Back to the Future 30th Anniversary, We Don’t Need Roads: The Making of the Back to the Future Trilogy will also discuss the lasting impact that the franchise has had on pop culture. The book will be released on June 23, 2015. Stay tuned to Nerd Much for our review once our review copy arrives. 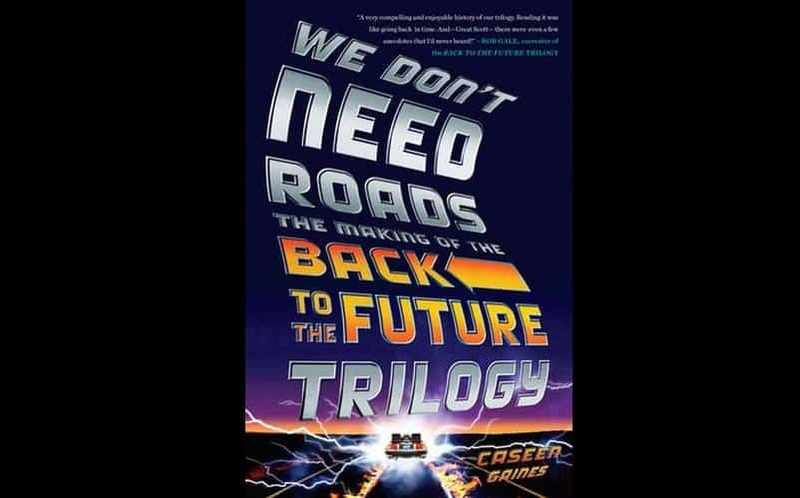 Pre-Order We Don’t Need Roads: The Making of the Back to the Future Trilogy here.